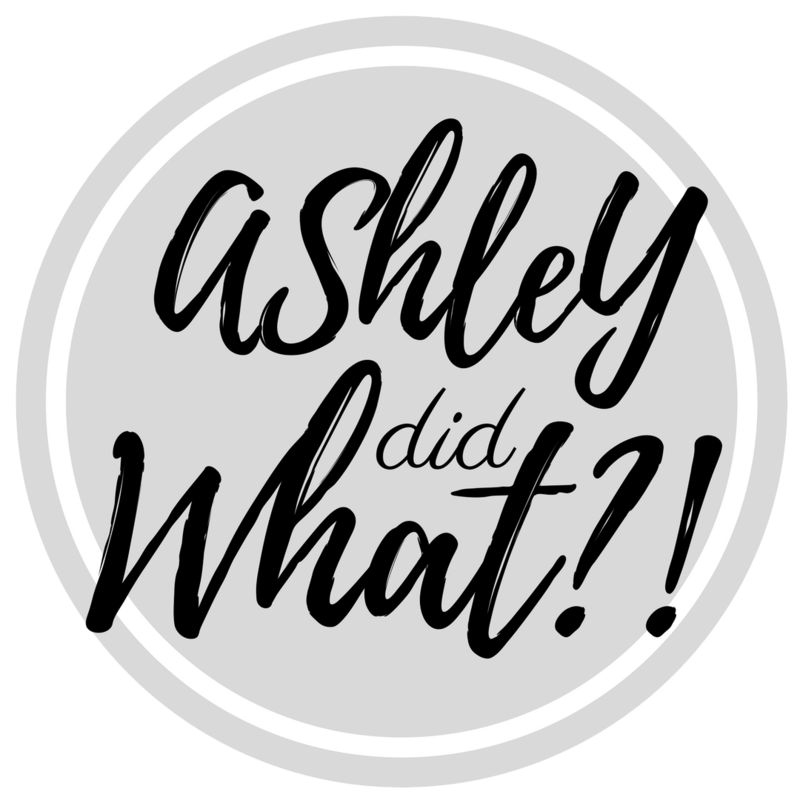 A Quick Guide to Successfully Commenting on this Blog | Ashley Did What?! one- especially me- likes trolls (well… I like trolls- just not the snarky snippy blogosphere kind). Therefore, a few essential guidelines have been adopted from our gracious hosts at WordPress to help cultivate a more civil exchange. For those less click-happy, here are those guidelines and a few helpful tips. If you follow them I promise your comment won’t be ignored or worse deleted. Awesome isn’t awesome without substance. Neither is cool, props or thanks. If nothing else, remember this: DOG. You could be thinking Beagle, but I’m thinking schnauzer! Unless one of my posts specifically asks for one, please steer clear of the shameless self-promos. Can’t log in. Link is broken. Requesting to re-blog the post or picture. These are all good need to know things, but a comment is the wrong place to put them. Comment on the content of the post in question, for everything else, use my contact information. A quick thoughtful comment is always appreciated. A super long one only gets skimmed. Try making that extra long thought out comment a post on your own blog, add a pingback to the inspiring post, and you might find me leaving you a comment instead! Focus people. This is a written medium, we don’t have blogging ADD. Do I really have to say it? 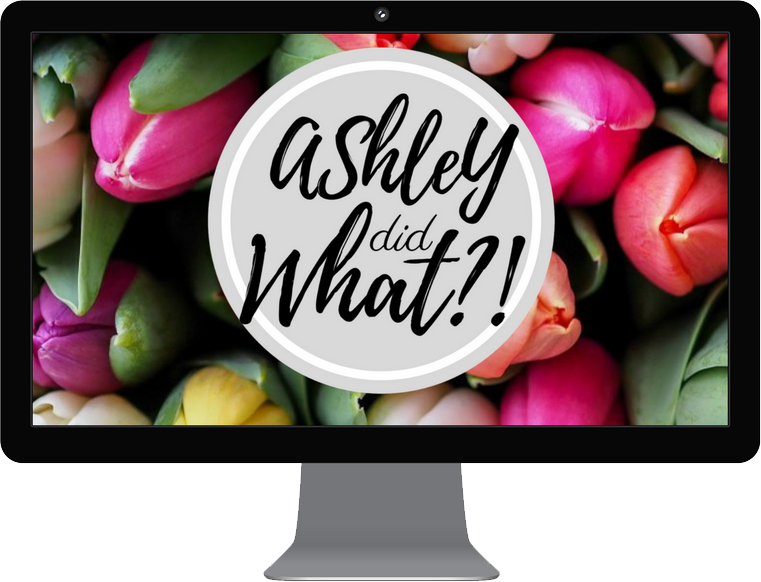 This blog is public! Save the private personal comments for the inbox. Name-calling, personal attacks, and just plain ugly remarks will be censored or deleted. Instead of using these, improve your argument. This blog, for the most part, is written in English. Anytime something is not in English it is accompanied by an English translation. Comments are held to the same standard. To be sure all non-English comments are translated appropriately non-English comments are limited to languages I have a background in: Norwegian (and similar Nordic languages- Swedish and Danish), Spanish, Arabic (using Arabic script), and Russian (using Cyrillic script). Unintelligible comments (those written in shorthand, those exhibiting extraordinarily poor grammar, and those that are confusing) will be deleted.